Recently we have had patients contact us and ask if we are offering an “All in One Treatment Package” or “All Inclusive IVF Cycle plus FETs”. It is important for potential patients to really understand what this means? 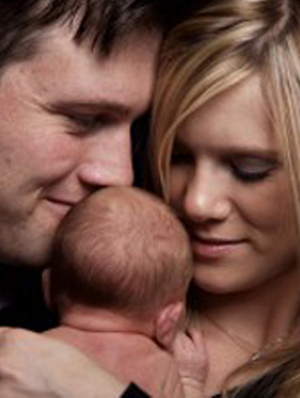 An all in one package usually means offering several treatments for a one all-inclusive price, for example 1 IVF cycle and 4 Frozen Embryo Transfer (FET) Cycles for a set fee. Is it a low stimulation/dose clinic offering the package? If the answer is Yes: this should raise an alarm bell. Often low stimulation/dose clinics are deliberately reducing the medication doses so only have a few follicles develop as they only offer the option of being awake for your egg collection. Low dose/stimulation clinic protocols are generally aiming to NOT to get a significant number of eggs. If this is the case it may mean that you do not end up with enough embryos from an IVF cycle to allow you to have a fresh transfer plus 4 embryos suitable for freezing and subsequent transfer. Typically, one third of eggs that fertilise normally actually grow on to day 5/6 and are suitable for transfer or freezing. For example, if only 8 eggs are collected, it would be expected that on average 6 of these would fertilise and only 2 of these develop to day 5 and be suitable for transfer or freezing. If they are a low stimulation/dose clinic you need to ask what proportion of cycles end up with embryos suitable for freezing and on average how many are frozen. 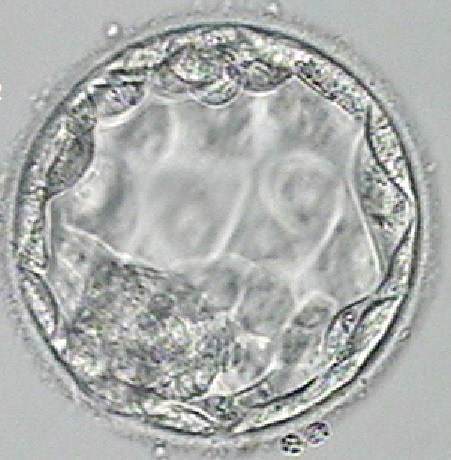 It’s not uncommon when 8-15 eggs are collected in an IVF cycle to have a fresh embryo transfer and then up to 2 blastocysts (day 5/6 embryos) frozen. It therefore stands to reason fewer eggs collected may mean none to 1 embryo suitable for freezing. Does the clinic freeze embryos on day 2-3 or day 5-6? If the answer is day 5-6, great. If the answer is day 2-3, then this is not so good for the following reason. Almost all eggs that fertilise will reach day 2-3 in development however, there usually is a drop off in numbers after day 3 with an average of one third of eggs that fertilise growing successfully to day 5 and then be suitable for freezing. If I fall pregnant before I use any or all the FET cycles is there a refund? What happens if I have paid the full fee and I have no eggs collected at the procedure or my eggs don’t fertilise – is there a refund?